More and more, the space outside of a home is being looked at as valuable living space. Evergreen Companies, Inc. offers Raleigh hardscaping services that can help turn an unused yard or patio into an attractive and functional outdoor living space. It’s like adding a room to your home that can be used for entertaining all year round! 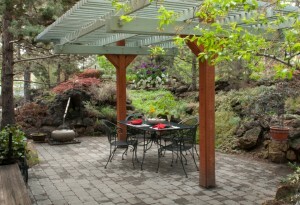 We use only the finest pavers and hardscaping materials to provide you with attractive and durable results. We also offer Raleigh landscaping services to complement a hardscape and create a completely harmonious outdoor environment. 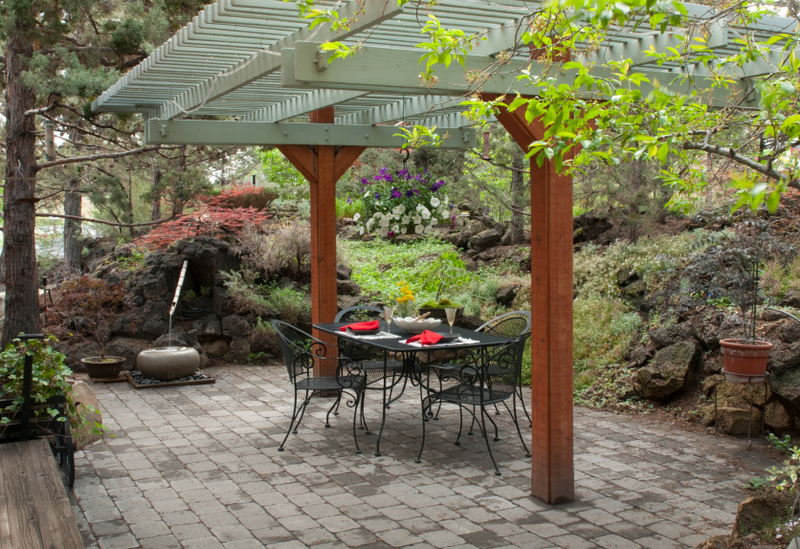 Call Evergreen to discuss your vision for an outdoor living space, and get a free price estimate on our Raleigh hardscaping services. We offer patio and outdoor living space installation to clients in the NC Triangle, including cities like Raleigh, Cary, Apex, Morrisville, Holly Springs, Fuquay-Varina, Garner, Knightdale, Pittsboro, Wake Forest, NC and beyond.